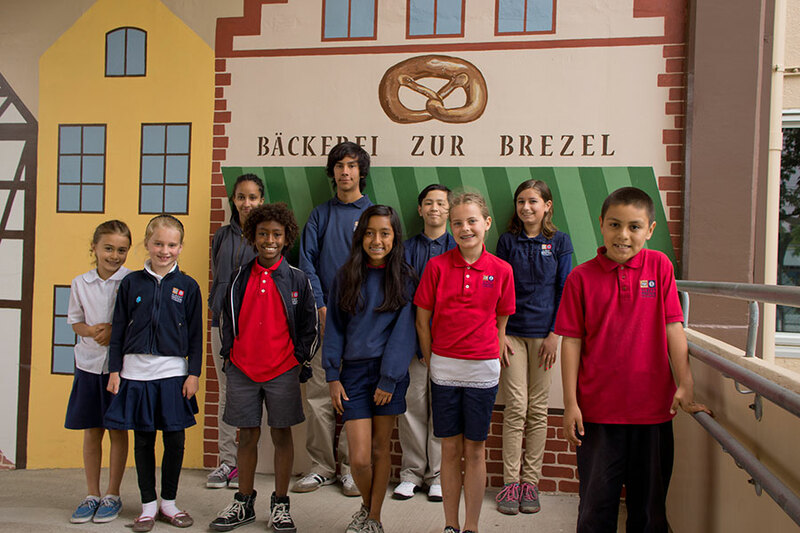 Albert Einstein Academies, the first authorized public charter schools with a K-8 International Baccalaureate continuum in San Diego, educates children to thrive and contribute as active thinkers in the world. 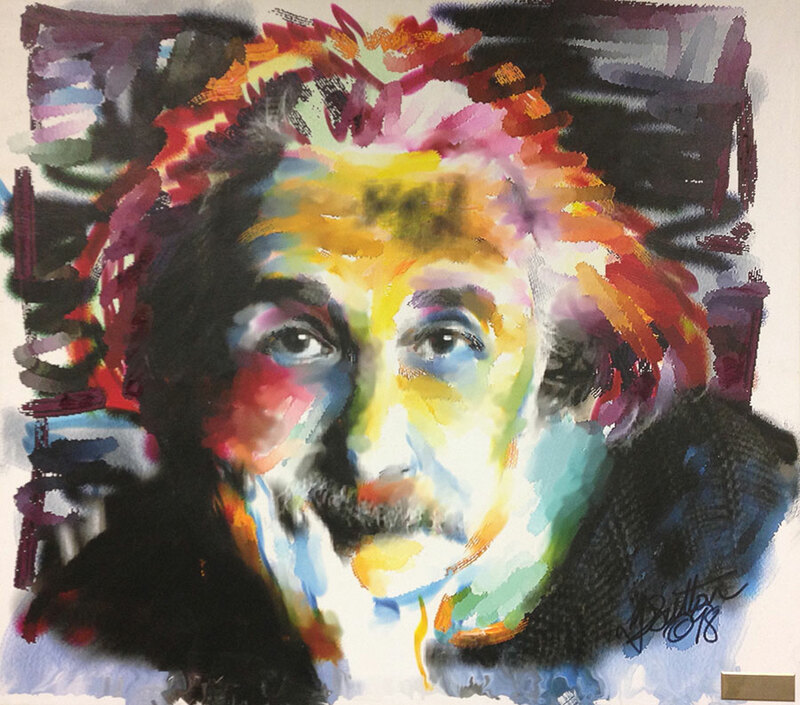 Albert Einstein Academies nurtures, cultivates, and inspires multilingual, critical thinkers who are well-rounded, responsible, global citizens uniquely prepared to thrive, lead, and create positive change in the 21st century. 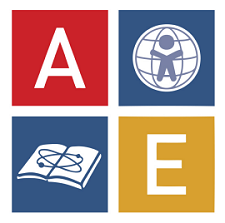 Foster international mindedness with an understanding of world cultures and languages. Foster a desire to care for and serve others.